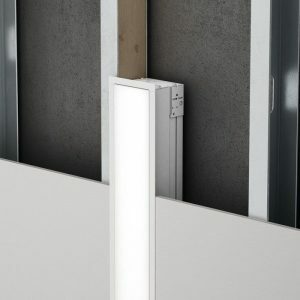 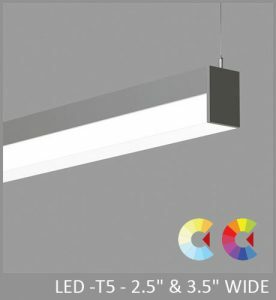 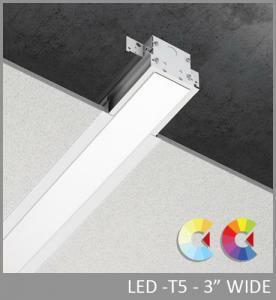 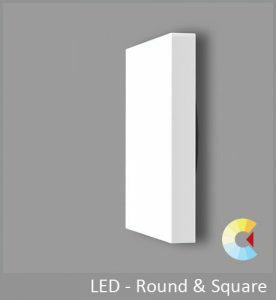 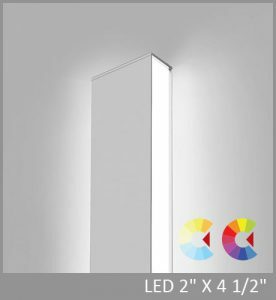 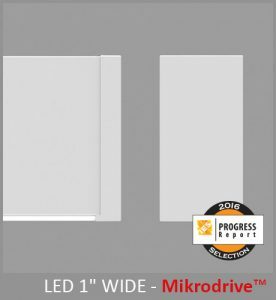 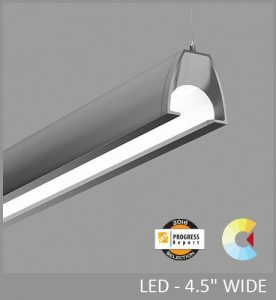 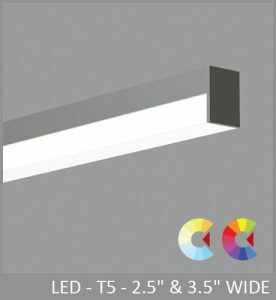 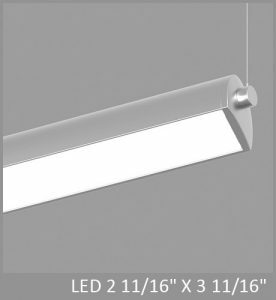 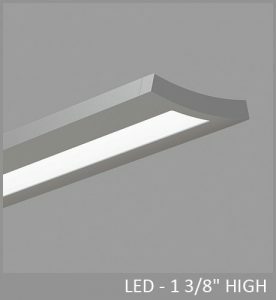 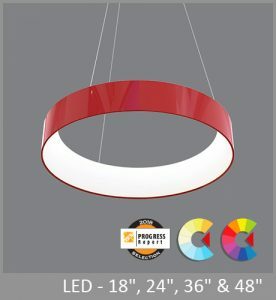 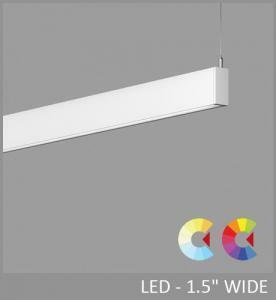 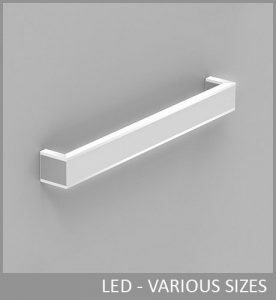 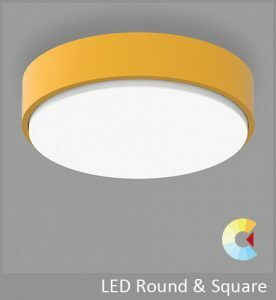 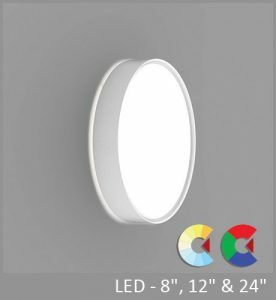 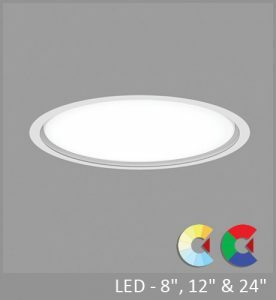 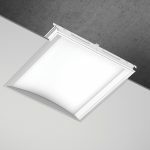 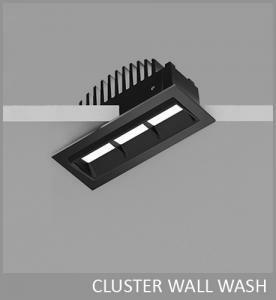 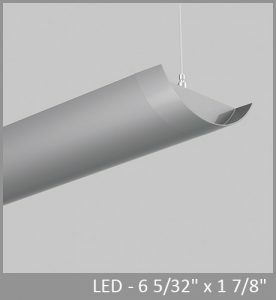 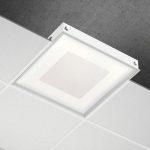 Nova is an efficient architectural LED troffer with a distinctive luminous shielding that distributes gentle brightness from the sides of its central optical element. 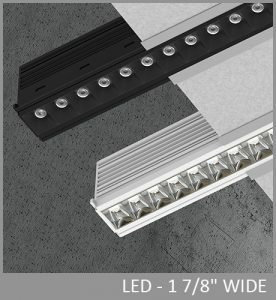 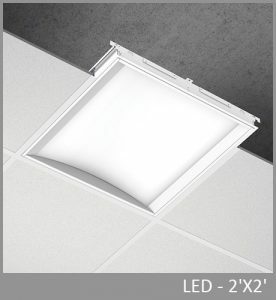 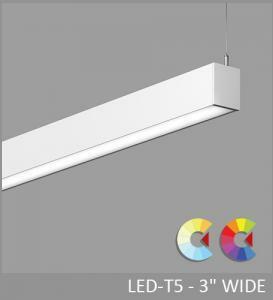 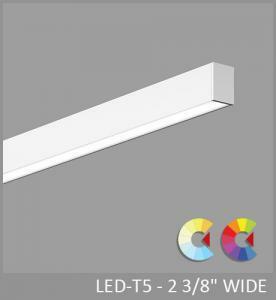 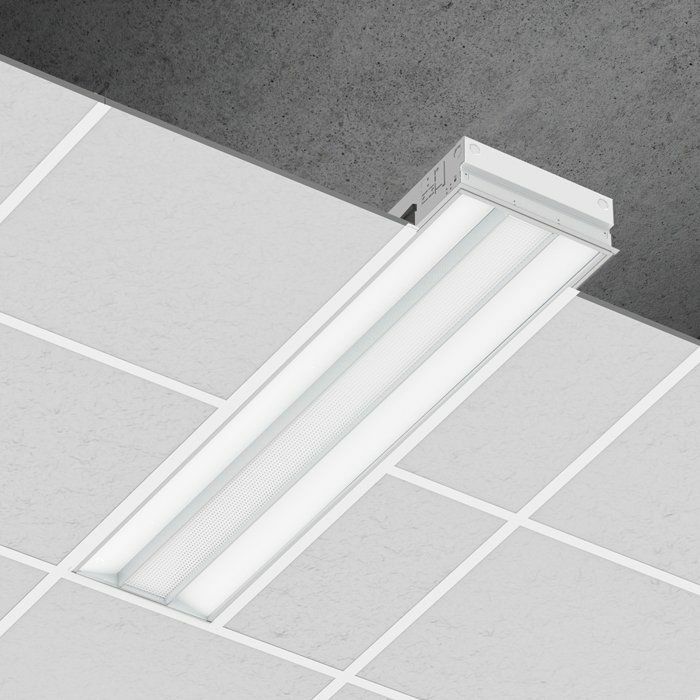 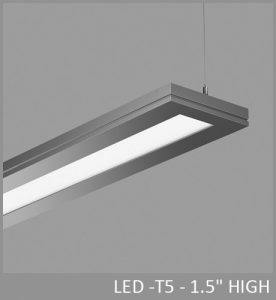 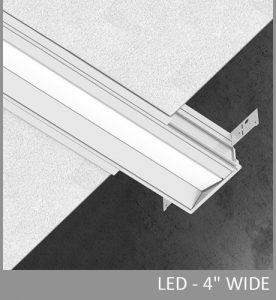 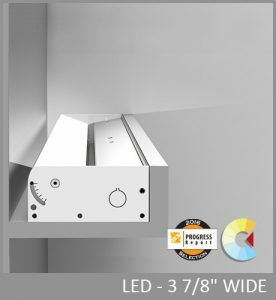 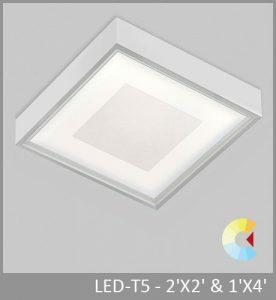 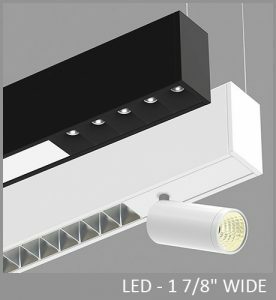 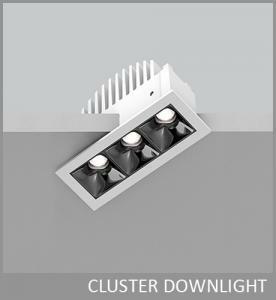 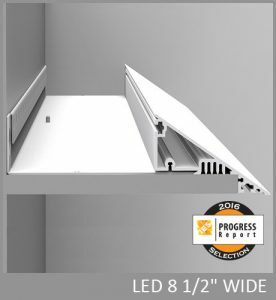 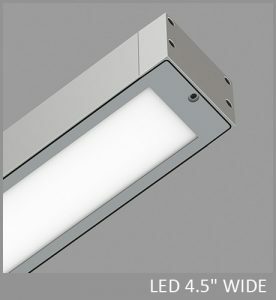 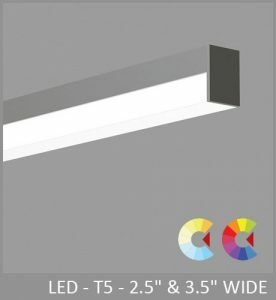 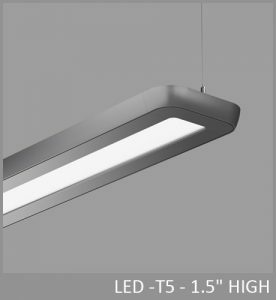 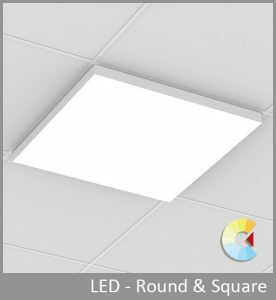 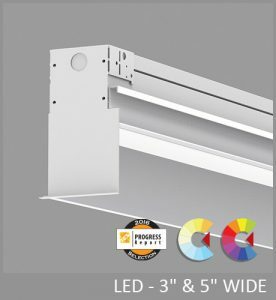 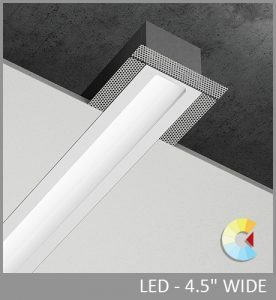 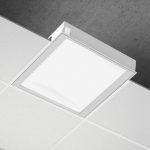 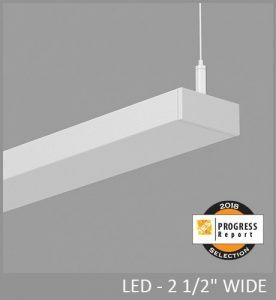 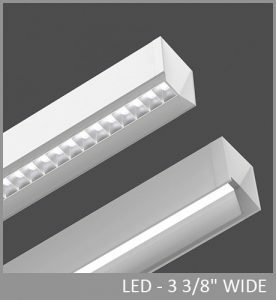 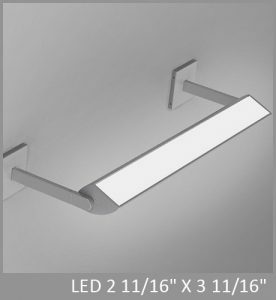 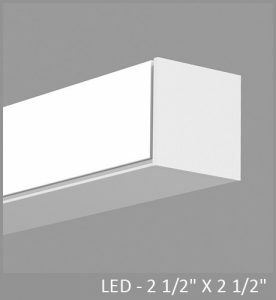 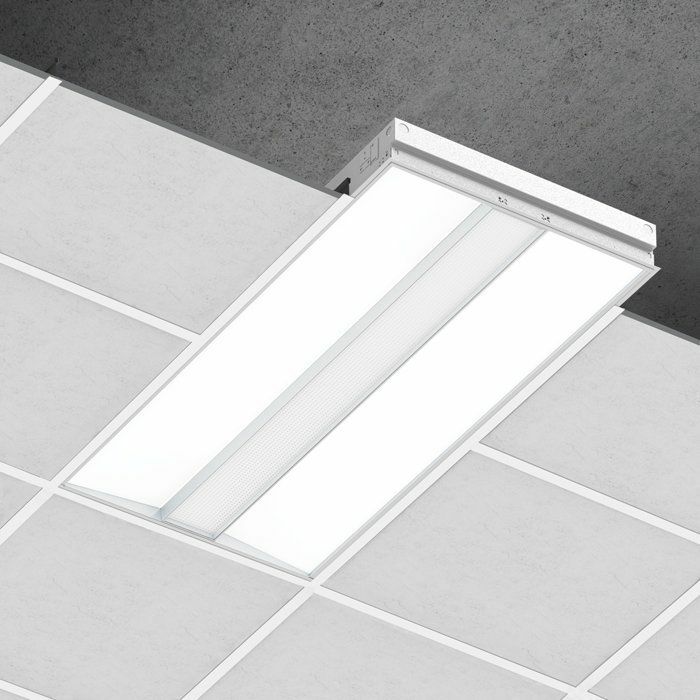 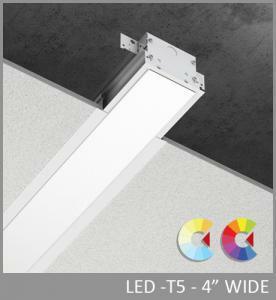 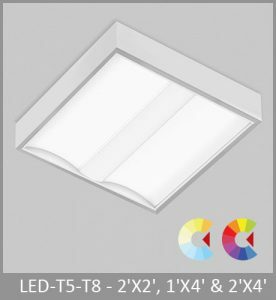 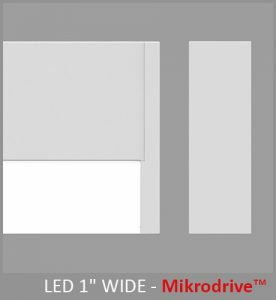 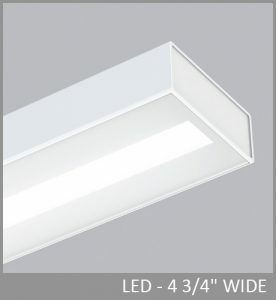 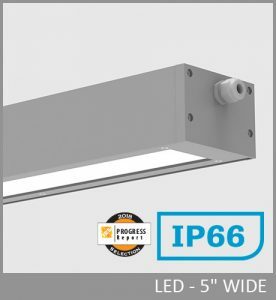 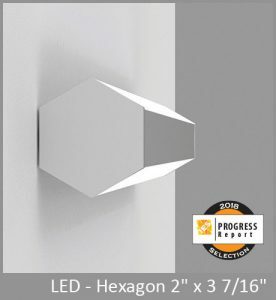 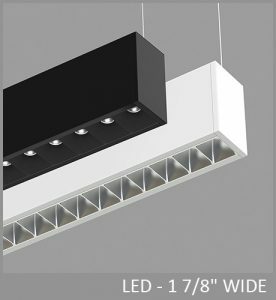 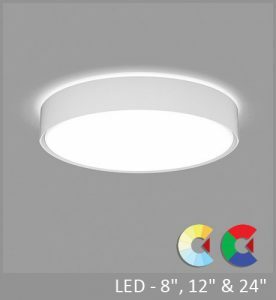 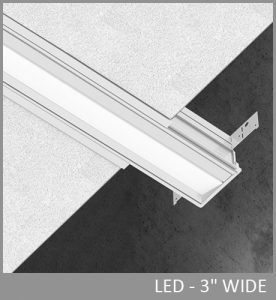 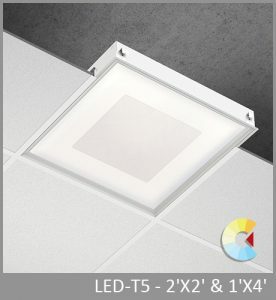 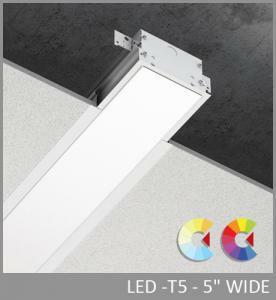 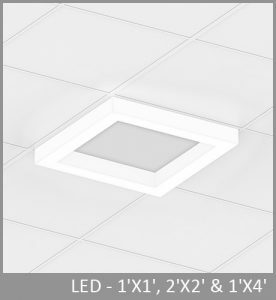 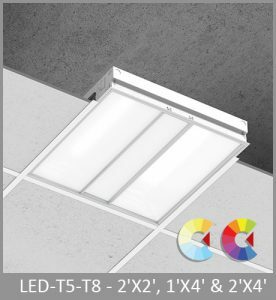 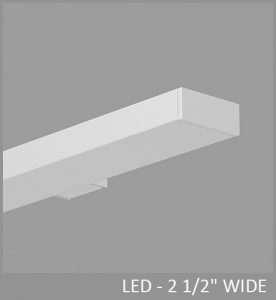 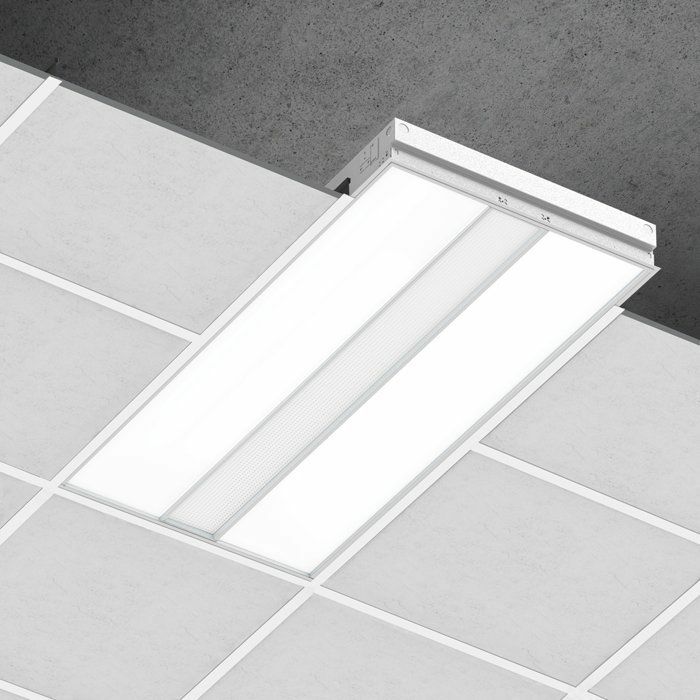 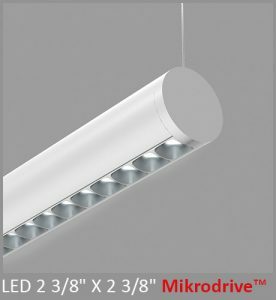 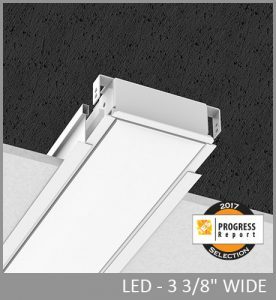 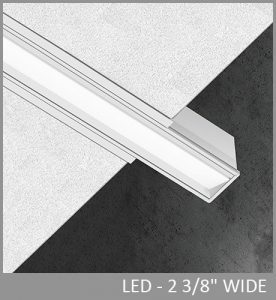 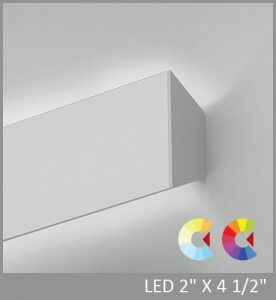 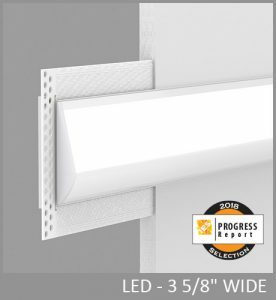 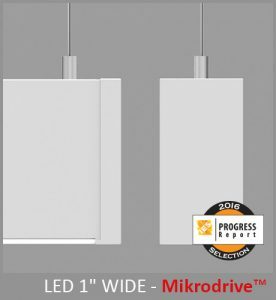 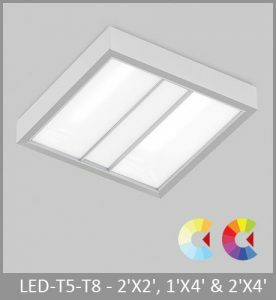 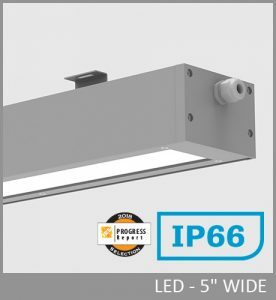 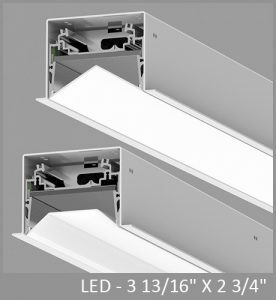 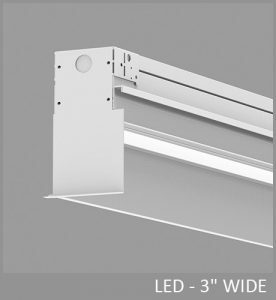 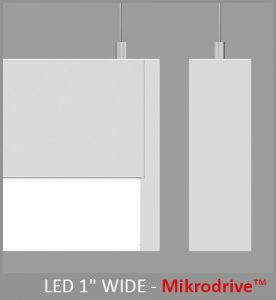 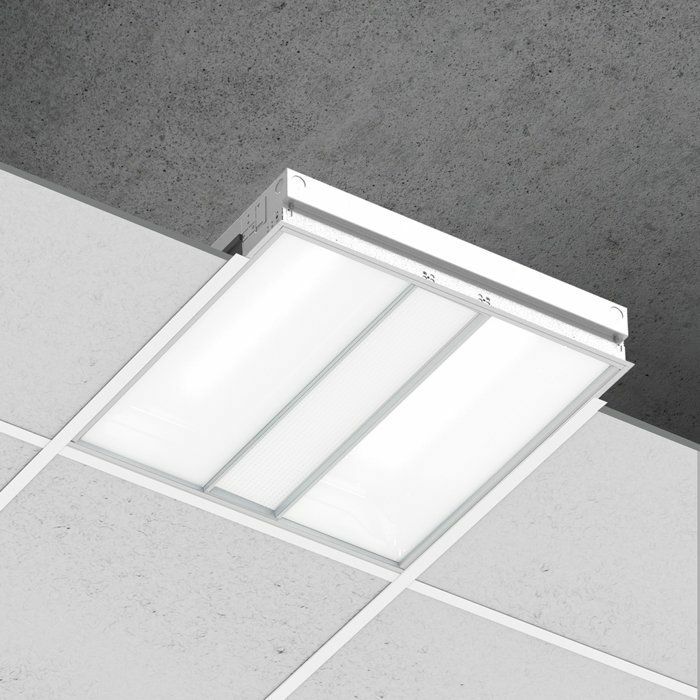 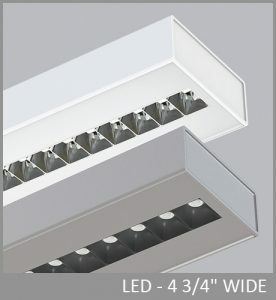 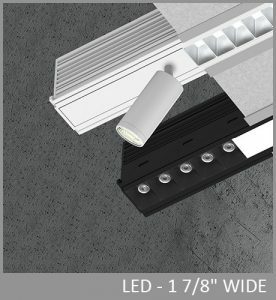 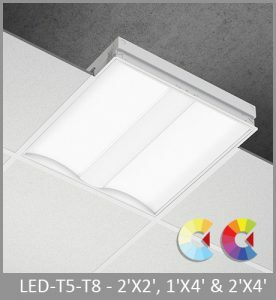 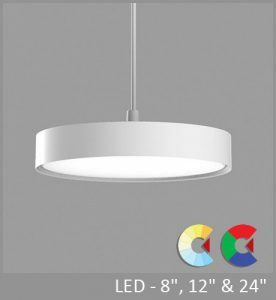 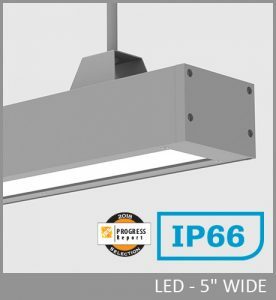 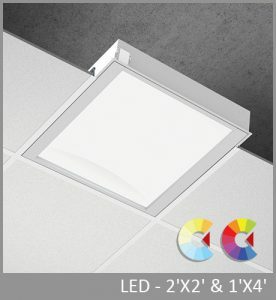 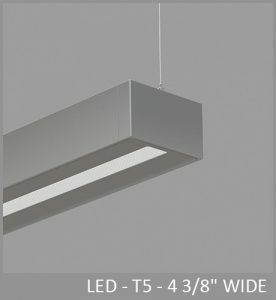 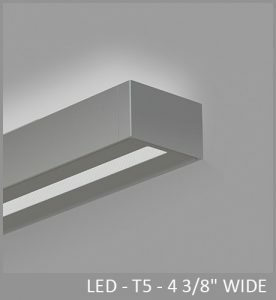 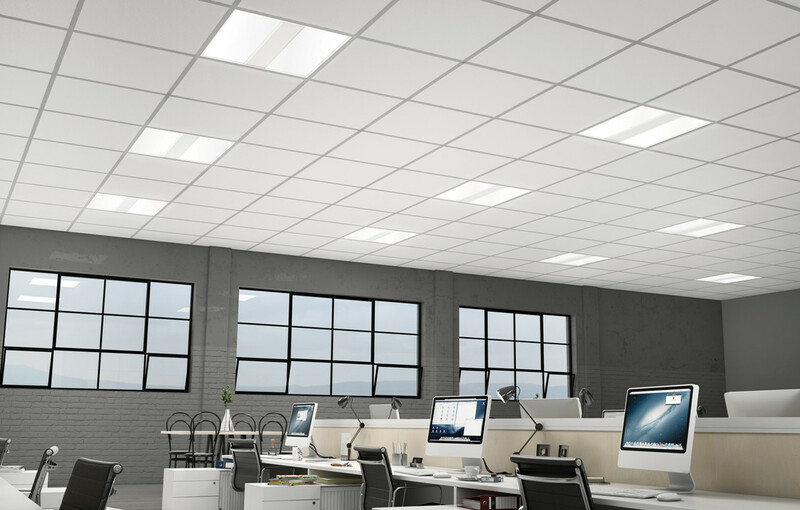 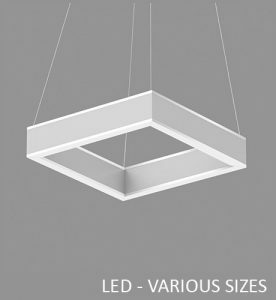 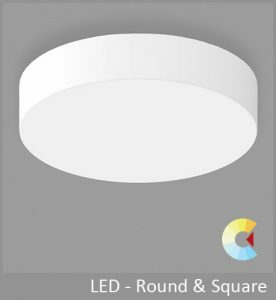 Using advanced LED engines, Nova provides highly efficient illumination and offers comprehensive ceiling, electrical, and controls options in 2x2, 1x4, and 2x4 sizes. 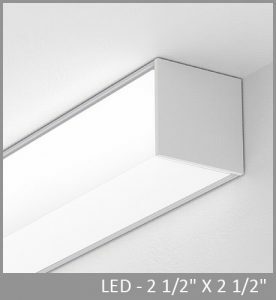 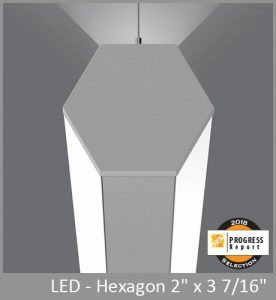 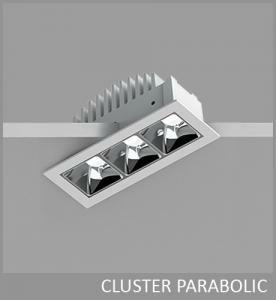 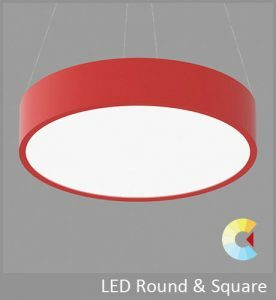 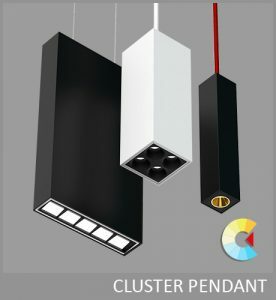 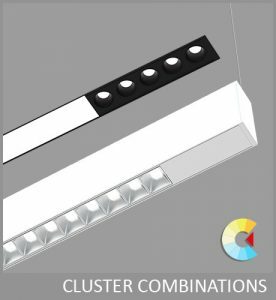 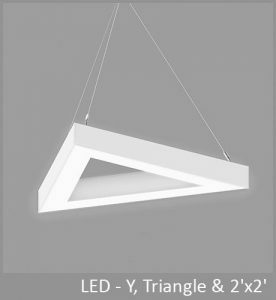 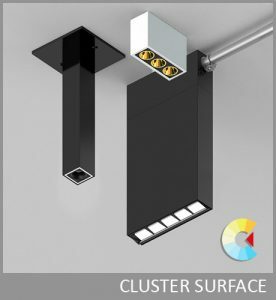 Nova is available with both Flat and Slope side diffusers. Nova is also available in T5/T5HO & T8. 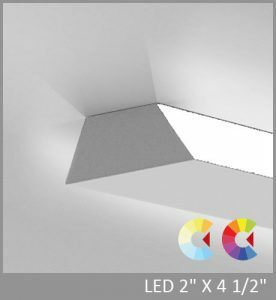 CENTER LENS - PRECISION MICRO-PRISM-OPTIC (PMO) - utilizes a specially designed catadioptric lens that combines refraction and internal reflection. 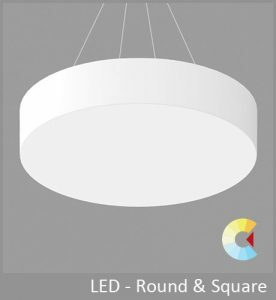 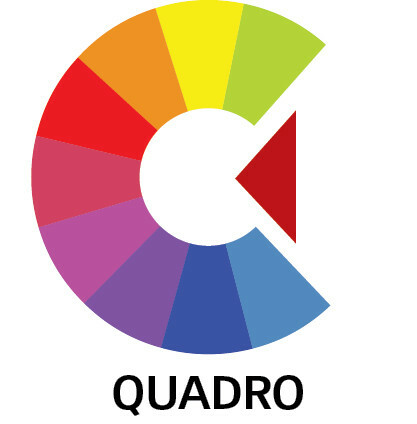 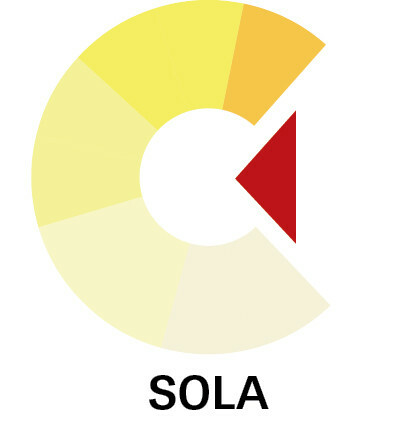 The square-base prism is 24% the size of those used in a high-performance fluorescent lens. 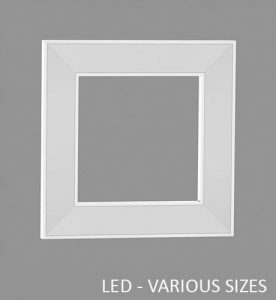 The exclusive two-dimensional array of prisms is designed to eliminate the glare found at higher viewing angles and as such, enables a glare cut-off at a 45º viewing angle. 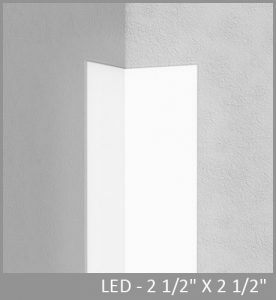 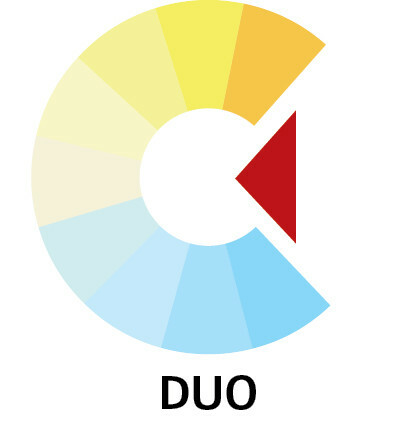 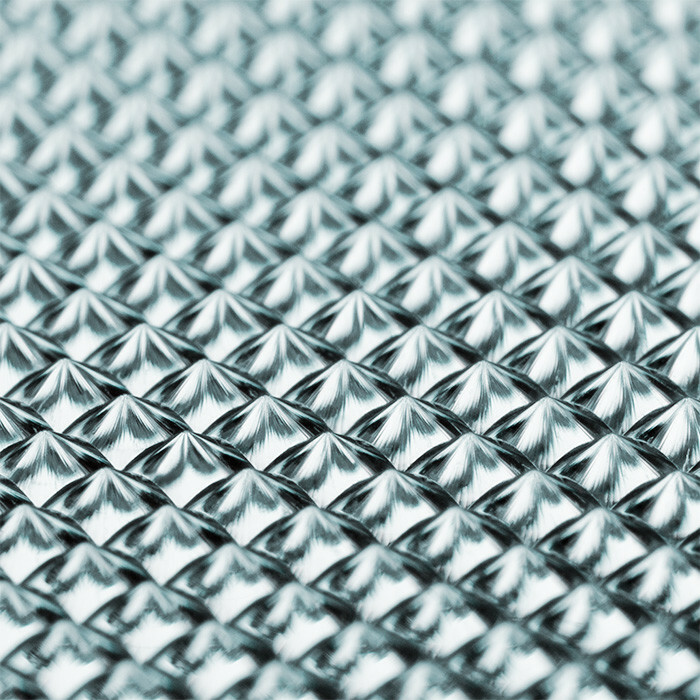 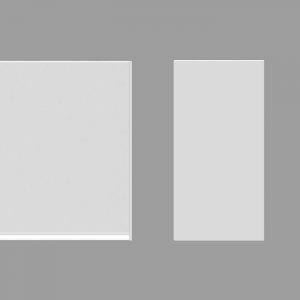 The acrylic material itself is untinted, relying entirely on catadioptric control for effective source obscuration. 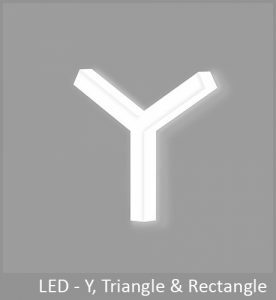 A highly efficient TIR process at the acrylic-air interface on the prism surfaces redirects incident light with less than a 0.1% loss per reflection. 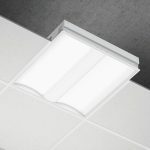 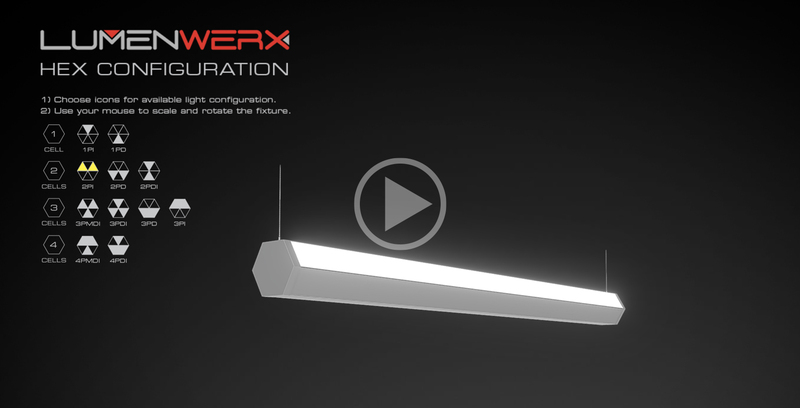 As a result, these LumenWerx optics attain a high optical efficiency greater than 90%, while maintaining visual comfort at normal viewing angles and presenting a pleasing luminous appearance. 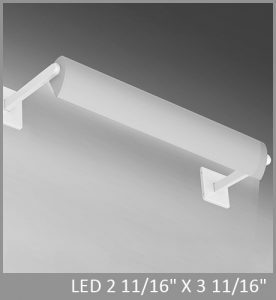 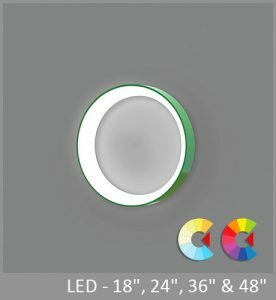 SIDE LENS - HIGH EFFICIENCY LAMBERTIAN OPTIC (HLO) - shielding of diffusing 0.075" thick acrylic with up to 88% transmission and good source obscuration.